The sun shone through yesterday morning in a welcoming sign to the start of a promising day in Denver, Colorado. Well that was until the Denver Broncos covered the city in darkness after their oh so horrible performance at the Super Bowl. Downton Abbey only moderately made up for the 4-hours spent watching what not to do in a football game. 20 times Peyton Manning looked super duper sad during the Super Bowl. 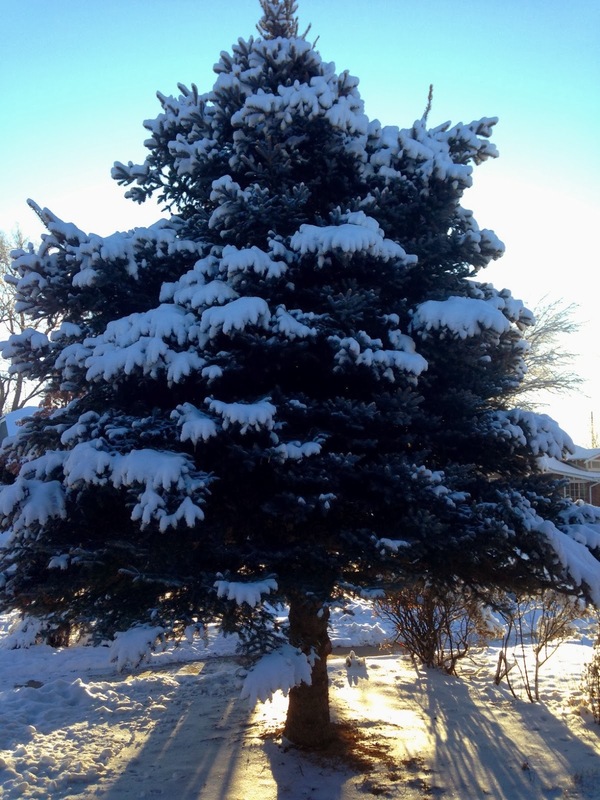 Blue sky returned after days of light snow, more snow coming this week. 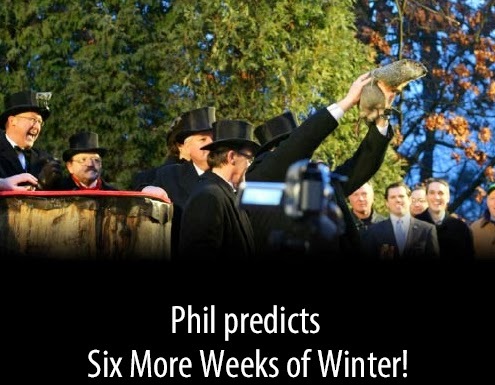 Meanwhile Punxsutawney Phil, that bad news bearing groundhog emerged, saw his shadow and disappointingly determined we will have six more weeks of winter (Phil has an 82% accuracy rate). http://www.groundhog.org/. Fine. I will take the long winter cold over destructive flooding; let's hope this Spring is kinder than last. More winter means back to the spinners, spin-classes and compu-trainers. Or maybe just stay on the skis or snowshoes. For me it means a chance of getting in some sort of shape before being forced back into lycra in public. Lucky cyclists in Denver have the wonderful option of visiting the Inspired Training Center of Denver (www.inspiredtrainingcenter.com), a brand new Compu-trainer studio and training center conveniently located near downtown Denver on Bannock Street. Four coaches cover classes every day at various times: visit their website for winter training in Denver, or see more on their Facebook page. You'll definitely need to reserve a spot, business is booming at the new center. Lots of local bike shops and gyms offer spin classes as well. Or there is always Sufferfest (cue music).